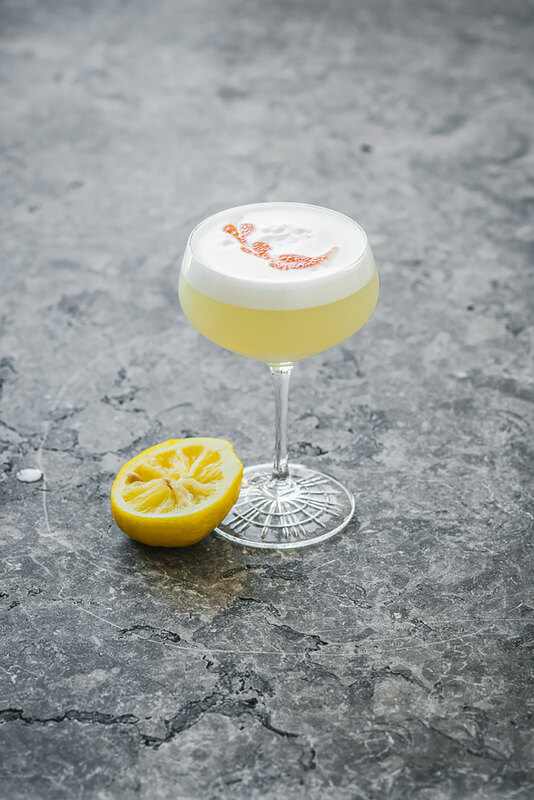 In a sandstone basement on Bridge Street, beneath the site of a former hairdresser, Matt Linklater is bringing the sustainable ethos beloved of designers and architects alike behind the bar (and, sooner or later, onto your tab). Downstairs in The Cellar at Bouche, the 60-seater wine and cocktail bar adjoining Bouche on Bridge – a modern European fine diner opened in September by English-born Executive Chef Harry Stockdale-Powell (ex Rockpool 1989, Marque) and business partner Emma Darrouzet – Linklater is bringing a passion for sustainability to libations with an almost ‘nose-to-tail’ ethos of the kind currently taking the cocktail world by storm. 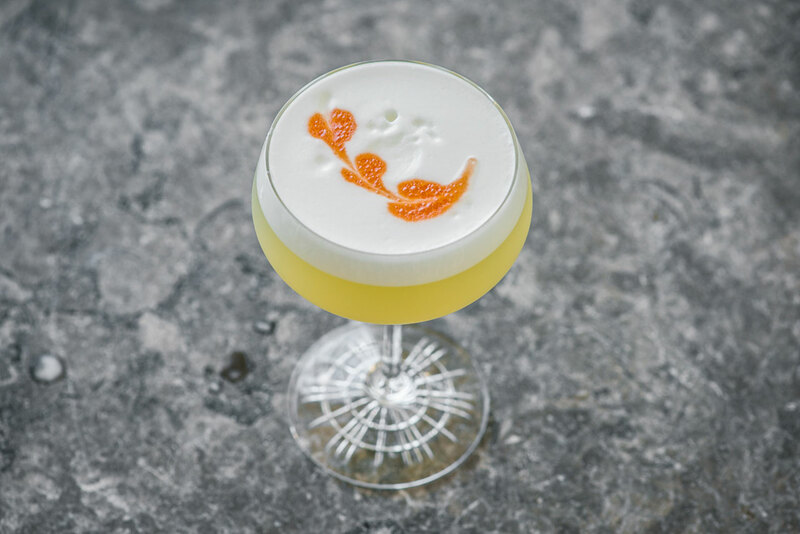 Think the ‘Ananastic’ – absinthe, fino, pineapple skins, mint – which uses off-cuts from the fruit’s typically under-utilised skin, spine and pulp to create something very user-friendly. Considering Stockdale-Powell’s menu showcases his considerable skills with local produce used sustainably, it’s a miracle there’s anything left over for Linklater. 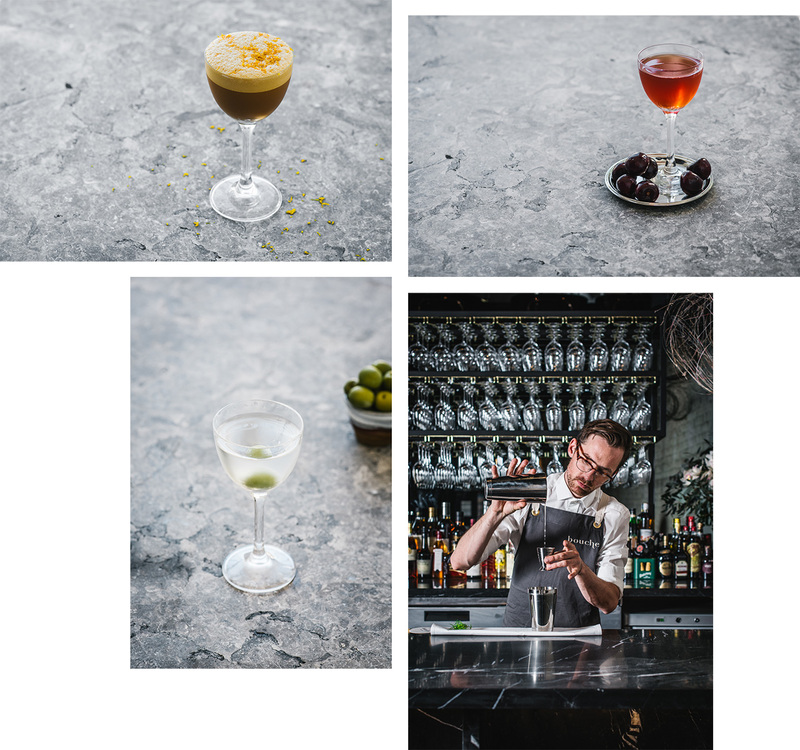 But with bread, cold-pressed olive oil, cured meats and cultured butter all made on site, there’s invariably a way for chef and barman to meet in the middle. “Buttermilk is a by-product of the butter made by the Bouche on Bridge kitchen,” Linklater told GRAZIA, while decoding the secrets behind one such signature sustainable beverage, ‘The Right Of Whey,’ the recipe for which you can find below. Paired with something from ex-Rockpool Head Sommelier Seamus Brandt’s 300-strong wine list and Stockdale-Powell’s carefully considered menu, which is divided by land, farm and sea, it’s inevitable that you’ll find something on all levels of Bouche to amuse. Add all ingredients to a shaker with plenty of cracked ice and shake vigorously. Strain the contents from larger tin into smaller one and discard spent ice. Seal the tin and shake once more without the ice before fine straining into a chilled coupette.